Books, images, historic newspapers, maps, archives and more. In 14 libraries. 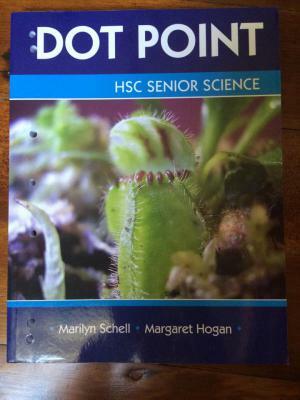 In this book you will find typical examination questions and answers for each dot point in the NSW syllabus for each core topic in the Year 11 Biology course: A Local Ecosystem ; Patterns in Nature ; Life on Earth ; Evolution of Australian Biota. The Queensland Curriculum and Assessment Authority has developed advice, guidelines and resources incorporating the Australian Curriculum. 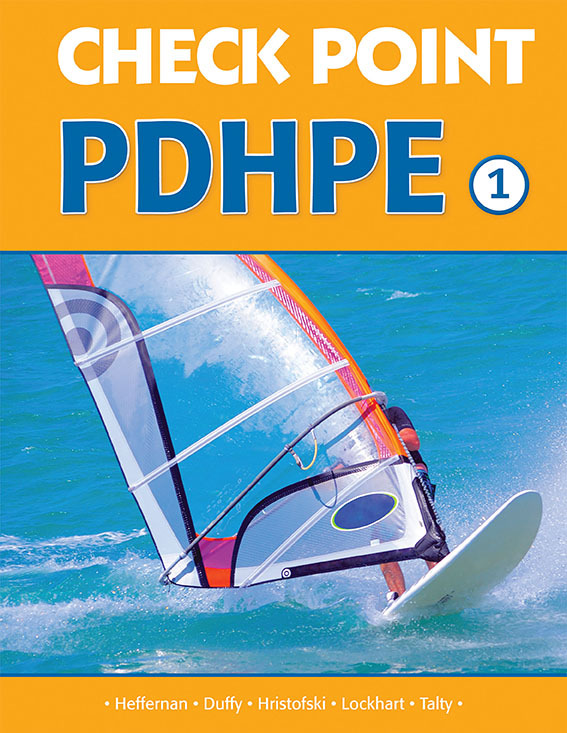 The Science: Australian Curriculum in Queensland (ACiQ) brings together the learning area advice and guidelines for curriculum planning, assessment and reporting in a single document.